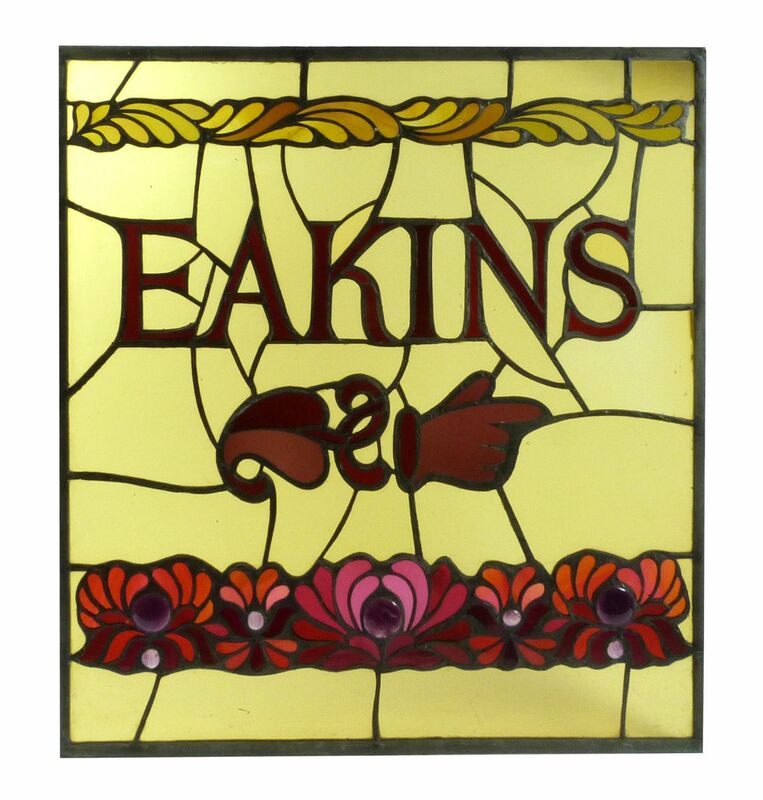 The Eakins Press Foundation is a not-for-profit educational and charitable private operating foundation whose purpose is the advancement of literature and art through excellence of presentation. The Foundation's program supports and encourages the craftsmanship and art of authors, artists, painters and photographers, both unknown and of established reputation, whose efforts forward or are relevant to the vision, integrity and teaching of Thomas Eakins, the American painter for whom the Foundation is named. Publications include neglected masterpieces of literature and art having contemporary pertinence, and classic and contemporary works that are commercially unfeasible and would otherwise not have been published with the quality of presentation the work deserves.